Got Rum? 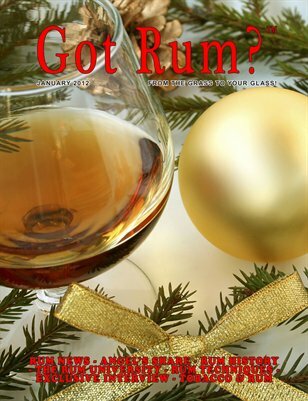 Magazine is the only monthly publication in the world dedicated 100% to rum. Each month you get reviews, news, history, interviews and technical know-how articles.